Harding (42), a onetime drummer for a rock band, is far too discreet to name any of the agents or editors who wouldn’t touch his work a few years ago. “They would lecture me about the pace of life today,” he said. “It was, ‘Where are the car chases?’ ” he said, recalling the gist of the letters. “ ‘Nobody wants to read a slow, contemplative, meditative, quiet book.’ ” His manuscript languished in a desk drawer for nearly three years, before eventually found a publisher and went on to win the Pulitzer Prize for fiction on April 2010. “Tinkers” is a novel with sparse dialogue and large portions set inside the characters’ heads. Framed partly as a deathbed vigil for George Washington Crosby, a clock repairer, the book wanders through time and consciousness, describing in fine-grain detail its rural Maine setting and the epileptic fits of George’s father, Howard, an old-time tinker who traveled the countryside by wagon. The story’s genesis came from Mr. Harding’s own grandfather, who grew up in rural Maine and whose epileptic father abandoned the family when he learned that his wife, Mr. Harding’s great-grandmother, planned to send him to an asylum. Minds are of utmost concern to Harding, particularly where it concerns Howard, who suffered from epilepsy. As George remembers him, Howard’s seizures gave him a mystical air, making him a religious figure in his small town. But Harding wants to know what happens—literally and metaphorically—to Howard as his seizures seize control of his brain. His language, always gorgeous, gets downright painterly when he peeks inside Howard’s skull: “Howard’s blistered brain crackled and sparked blue behind his eyes and he sat slumped, slack-jawed, blanket-wrapped, baffled by his diet of lightning.”George’s fascination with the gears and tumblers in clocks echoes dramatically in the inner-workings of Howard’s fitful brain, and again in Howard’s meticulous care of the wagon in which he hauled his wares. Both father and son treat objects like talismans, the ticking and clopping mechanisms that somehow bring comfort to the troubled mind. 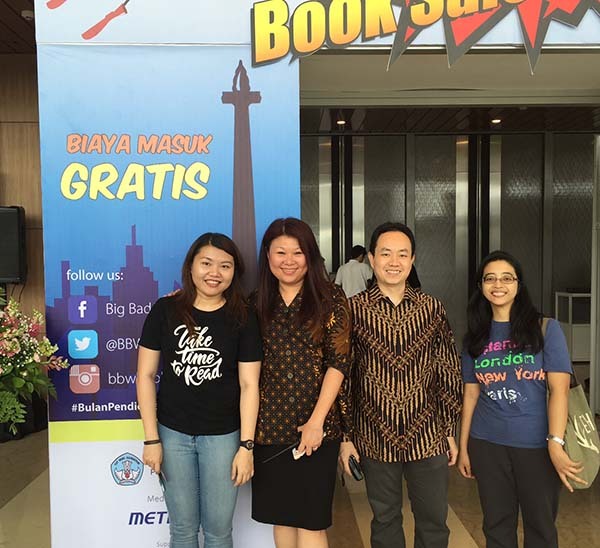 Coelho's books have been a long-time favorite amongst book readers in Indonesia. His books have been translated into more than 60 languages around the world. Coelho (63) was born in Rio de Janeiro, Brazil, and has always wanted to become a writer since he was a teenager. At 17, Coelho's introversion and opposition to following a traditional path led to his parents committing him to a mental institution from which he escaped three times before being released at the age of 20. In 1982, Coelho published his first book, Hell Archives, which failed to make any kind of impact. After making the pilgrimage to Santiago de Compostela in 1986, Coelho wrote The Pilgrimage. 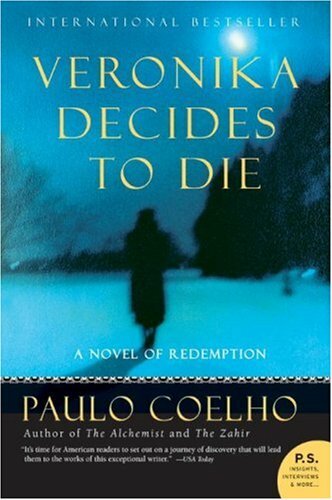 The following year, Coelho wrote The Alchemist and published it through a small Brazilian publishing house who made an initial print run of 900 copies and decided not to reprint.He subsequently found a bigger publishing house, and with the publication of his next book Brida, The Alchemist became a Brazilian bestseller.The Alchemist has gone on to sell more than 60 million copies, becoming one of the best-selling books in history, and has been translated into more than 67 languages, winning the Guinness World Record for most translated book by a living author. The title of this book may seem bland and unrevealing, but the reader soon sees its double resonance. 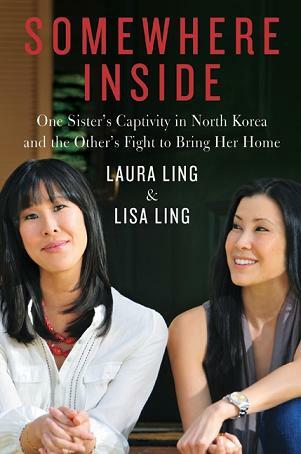 All her family knew for almost five months was that Laura Ling was being held “somewhere inside” the dark diplomatic hole that is North Korea. Meanwhile, both she and her energetic sister, Lisa, back home were drawing strength from “somewhere inside” to survive and end her ordeal. The affair made international headlines a year ago. Laura was working on a television show about the plight of North Korean defectors who risked everything to sneak across the border into neighboring China. A local guide, who may or may not have been betraying them, led her and two of her crew members across the frozen Tumen River into North Korean territory, where they were immediately pursued by border guards. Laura and her assistant, Euna Lee, were actually back on the Chinese side when they were apprehended, severely beaten, and dragged back across the ice into captivity. Which book do you want to read for our first session? The poll is still open until August 20, so cast your vote and spread the buzz.